Summer Skate Camp Registration Is Live! Our schedule and online registration for Summer Skate Camp 2017 is now live! 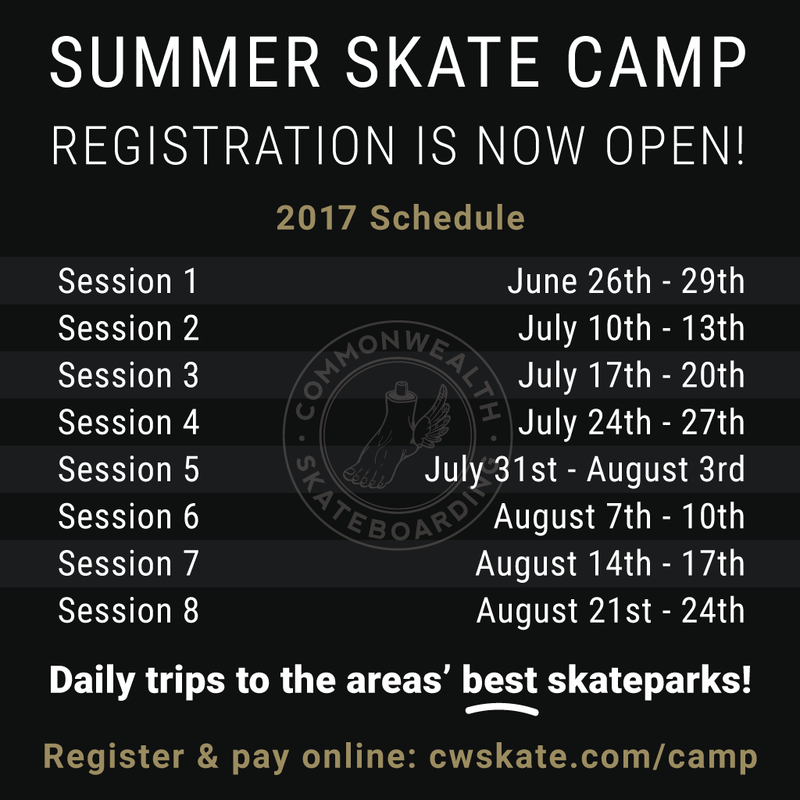 Spend 4 days of shredding, with daily instruction and trips to the best parks around the Portland & Vancouver WA area. Ages 14 & under. $100 non-refundable deposit required to register.